The Stephen Mahon-trained Cable (5g Champs Elysees-Talkative, by Oasis Dream) looks to have a bright future over fences after winning a beginners’ chase at Limerick on Sunday. The Champs Elysees gelding, also a winner over hurdles at Galway last season, put in a great jump at the last in Limerick and got up to win the 2m 2f event well. “Cable did that well. 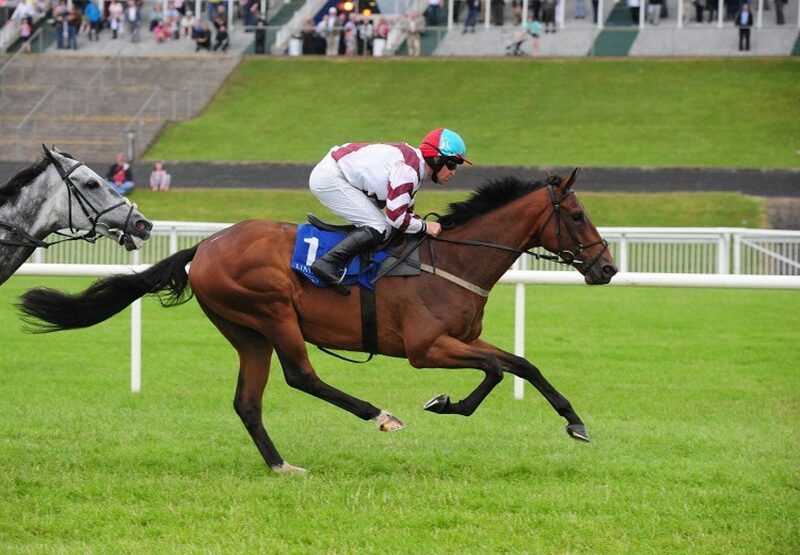 The ground turned soft for him at Clonmel and it didn't suit him and that was grand today and the ground suited. I'll keep him chasing now and he can go to Galway next,” said Mahon.